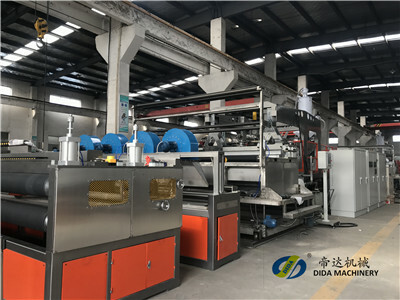 Zhangjiagang City Dida Machinery Co., Ltd. is committed to sheet metal production line, spinning floor mat, polymer mattress production line, wood plastic building formwork production line, packing belt equipment, honeycomb board equipment, cast film equipment and multi-type granulators. Research, development and manufacturing of plastic extrusion equipment. The company is located in Zhangjiagang, a national health city with beautiful scenery and pleasant scenery. The company has several experienced technicians, which can provide a series of services from product design, equipment and supporting manufacturing, installation, commissioning and personnel training according to customer requirements. Praised by the majority of customers. 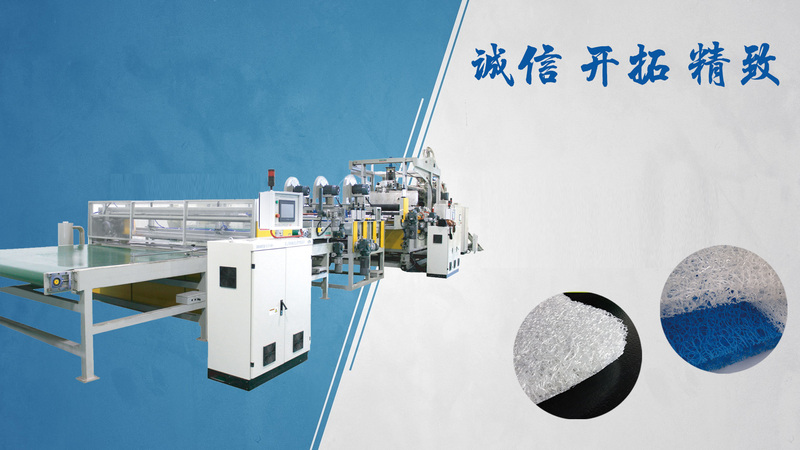 Research, development and manufacturing of plastic extrusion equipment such as strapping equipment, honeycomb panel equipment, cast film equipment and multi-type granulators. 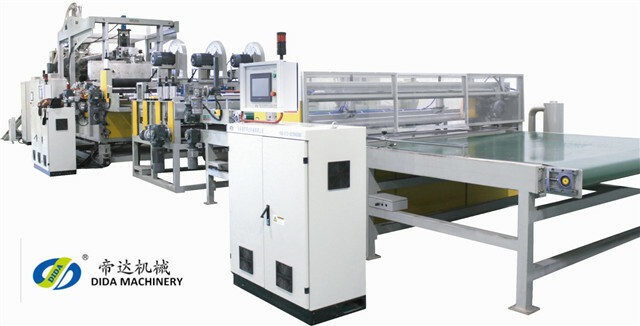 PET sheet production line is one of the most advanced technology, the most mature technology and the most stable sheet production line. 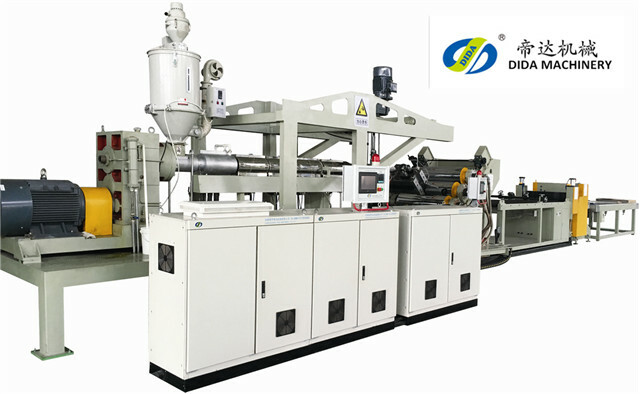 It adopts three-roll calendering technology, mainly by extruder, hydraulic screen changer, hanger type die, three Stick calender, cooling traction bracket, double station winding device and so on. PCL polyhexyl ester polymer is a high molecular weight white globular particle with a molecular weight of 50,000 to 80,000. It has high crystallinity and low melting point and can be molded at low temperature. It is mainly used in the field of surgical medicine such as orthopedics. Splint, resin bandage, dental impression, etc. 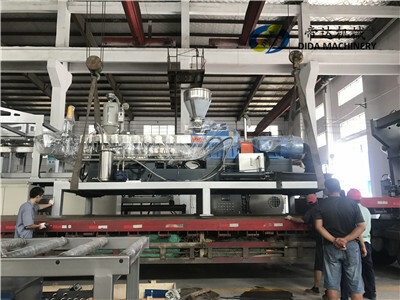 PP three-dimensional net production line is a special equipment for producing plastic rigid flat nets with polypropylene (PP) as the main raw material. It can produce a variety of nets with different structures and specifications by changing the die and sizing device, which is widely used as a dream. 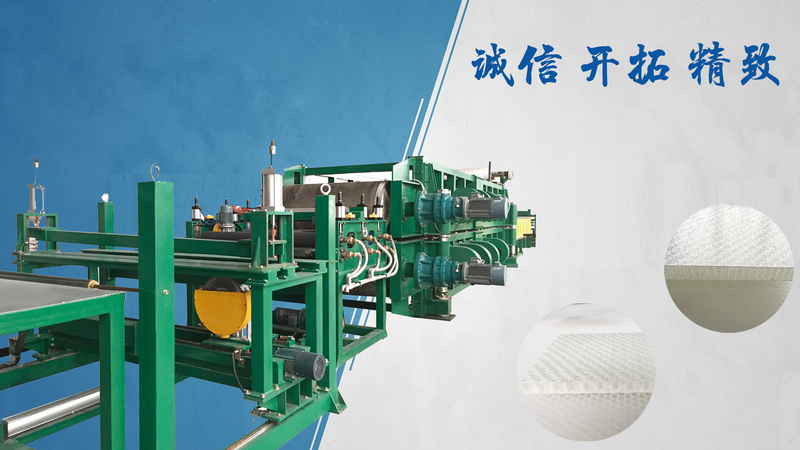 Mattress partition, dam slope, roadbed reinforcement, plant support, mine roof protection, animal husbandry and aquaculture, and then through the three-layer composite technology to form geotechnical three-dimensional network, used for roadbed and dam vegetation, it is also known as universal network. 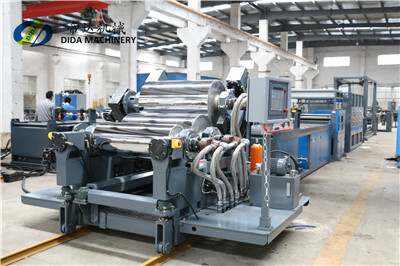 The polymer mattress equipment is a civil product machine newly developed by the company. Because of its reasonable structure, it has very superior performance in terms of strength and performance stability, and its product cost is relatively low. It has been widely used as the inner core of mattresses in Europe, America, Japan and Korea. We are positioned to achieve our customers – committed to the satisfaction and success of each customer. We hope for mutual benefit - mutual understanding with customers and partners, and win-win cooperation. We look forward to your patronage and serve you wholeheartedly! PCL low temperature sheet production line is successfully delivered! 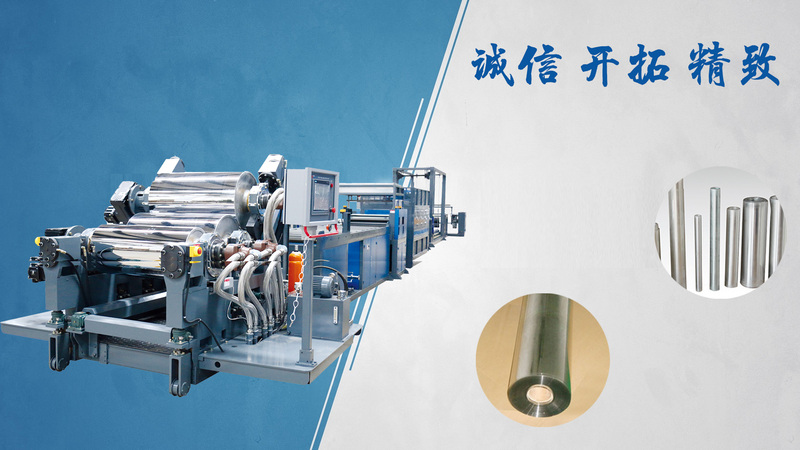 The plastic sheet metal machinery and equipment produced by our company has been continuously researched and developed to improve and combine the special plastic sheet machinery produced by users. The plastic sheet materials produced are widely used in chemical, petroleum, metallurgy, electric power and medicine. Biochemistry, electroplating, environmental protection and other industries. Sell an experienced team to provide you with the clearest and most effective solution. Provide professional support for customers with follow-up service support. A team of excellent R&D engineers can create everything for you. Strictly control the production and manufacture, every detail pursues perfection and creates quality products, only to fulfill the promise to customers. 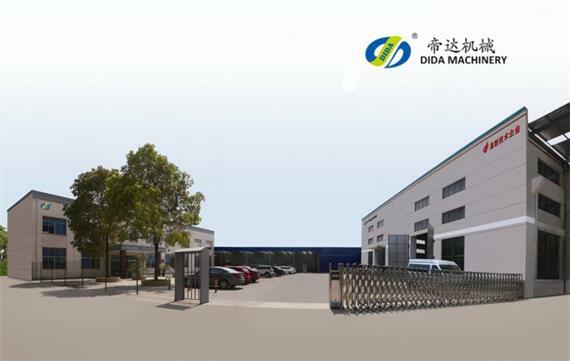 Zhangjiagang City Dida Machinery Co., Ltd. Copyright © 2018.Zhangjiagang Dida Machinery Co., Ltd. 苏ICP备16030955号-1 All rights reserved.